Russia will bolster Syria’s air defence following the downing of a Russian plane by Israel last week by sending a modern S-300 system to the Syrian Army within two weeks, Defence Minister Sergei Shoigu said. Shoigu added that the implementation of new military measures in Syria will cool down the hotheads. 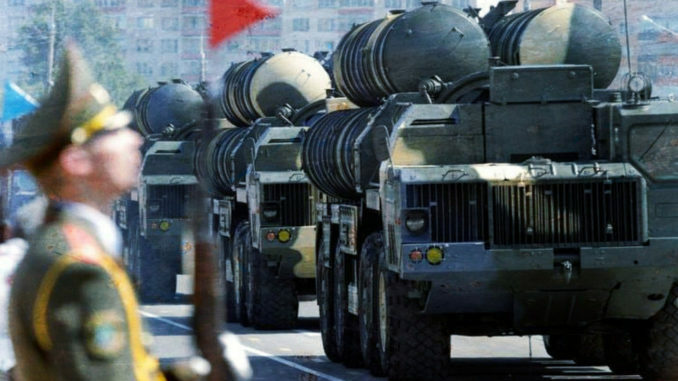 Kevork Almassian elaborates the reasons behind supplying Syria with S-300 and its implications in the region.